On Sale! 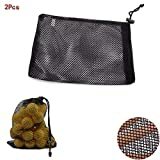 Up to 3% off on Carry Bags at Hit The Ice Box. Top brands include Stripe Golf, Closeoutservices, & MarketBoss. Hurry! Limited time offers. Offers valid only while supplies last. 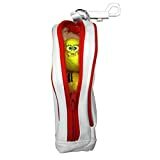 Closeoutservices Miniature Golf Bag, Golf Gift, 3 Ball Mini Golf Bag, Small Golf Gift Ball Holder or Golf Prize, Golf Carry Bag.